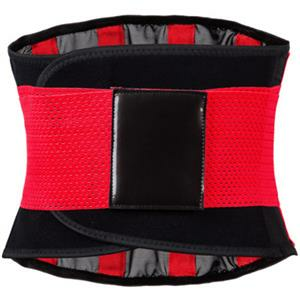 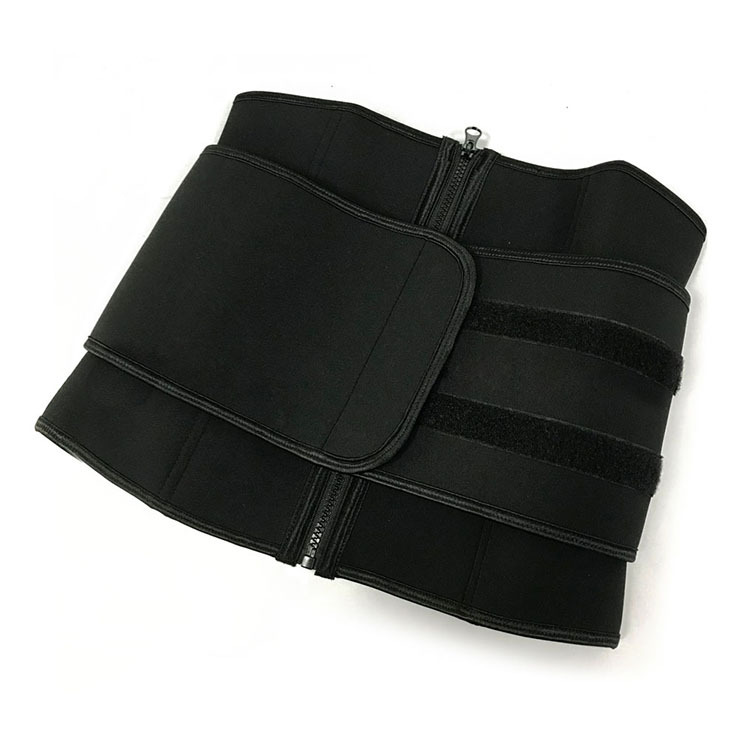 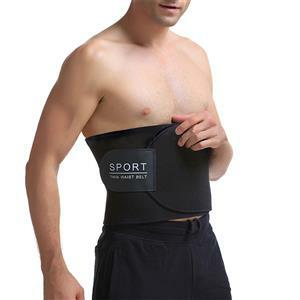 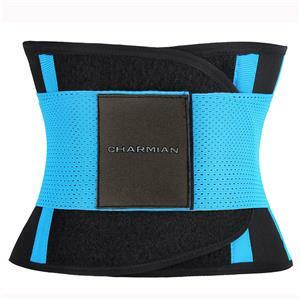 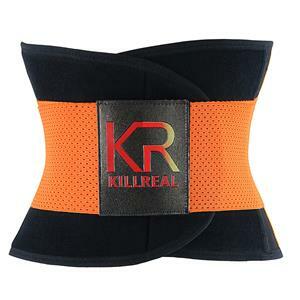 Unisex black sport gym waist trainer belt, made of comfortable absorb sweat high quality neoprene material, two adjustable velcro belts on the side for accuracy and allowing you to achieve craved hourglass shape in seconds, front zipper closure easy to wear, high elastic make the belt fit most size. 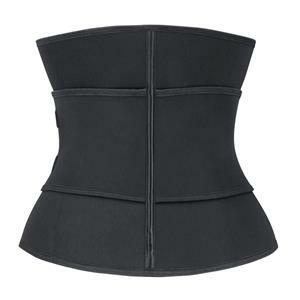 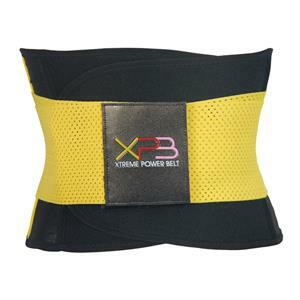 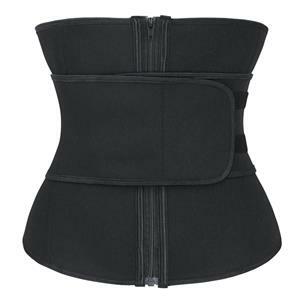 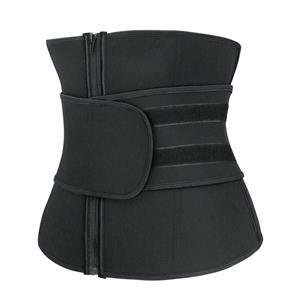 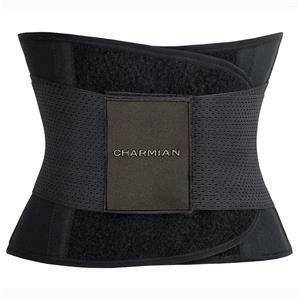 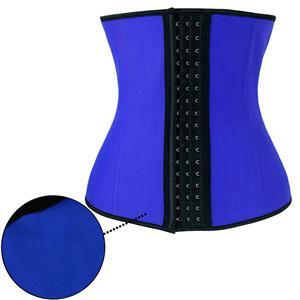 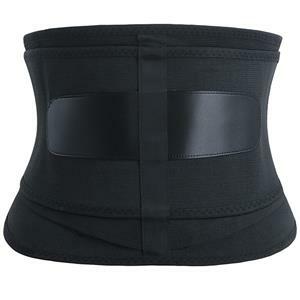 Not only provide you perfect figure but also protect your waist. 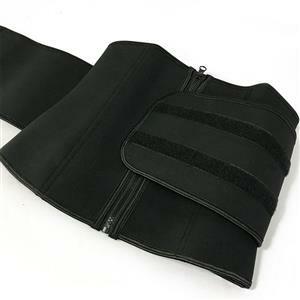 Material: Neoprene 80% Nylon 20%.